Association Insurance Australia is a Corporate Authorised Representative of Insurance Advisernet Australia Pty Ltd.
Association Insurance Australia (AIA) are the Association Insurance People, our business model is to be specialists, not generalists. 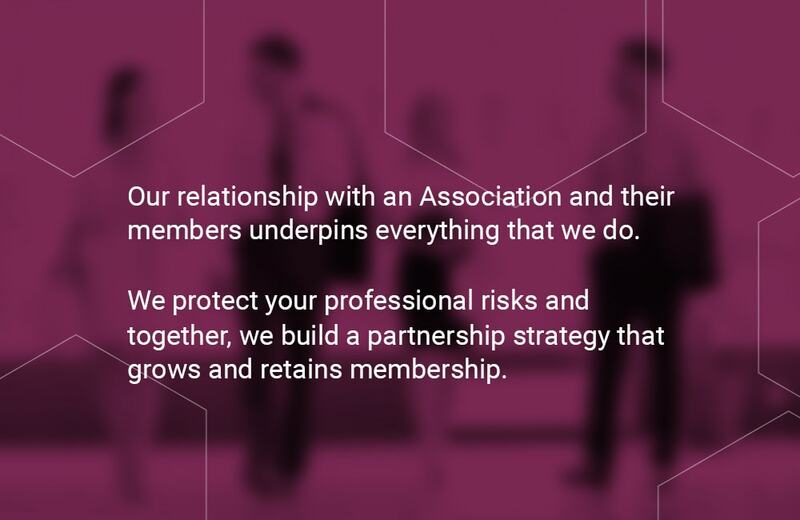 We are a team of highly experienced insurance professionals who have extensive skills in designing, administering and managing market leading insurance solutions direct to Associations and their Members. Acting as your advocate, our friendly team is always on hand to answer your questions. 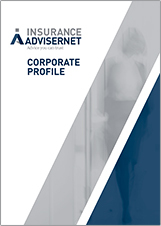 AIA is a Corporate Authorised Representative of Insurance Advisernet (IA) founded in 1996. IA are a national organisation in both Australia and New Zealand and this allows AIA the benefit of maintaining their local presence whilst being able to be part of a national group for products and services needed by their customers in today’s complex business world. In today’s commercial environment professional associations often face complex risks in the ordinary course of their business. Our 20+ years of experience of understanding the required protection an association must have is what sets us apart from our competitors. 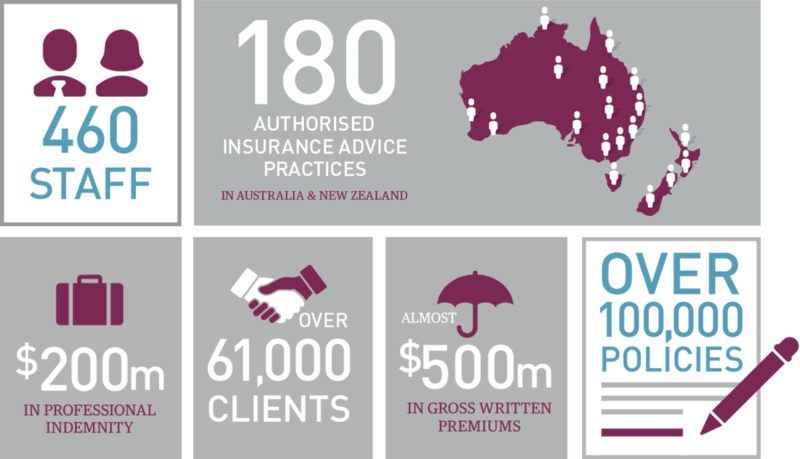 Association Insurance Australia has the skills to develop, implement, manage and administer packaged insurance policies specifically designed for professional associations in Australia. For many professional associations, an appropriately tailored insurance program can be difficult to navigate. 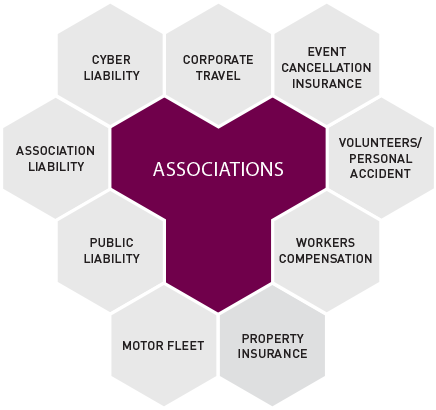 We can offer your association protection to ensure its Directors, Officers and Voluntary Workers are covered for work they undertake for your association. 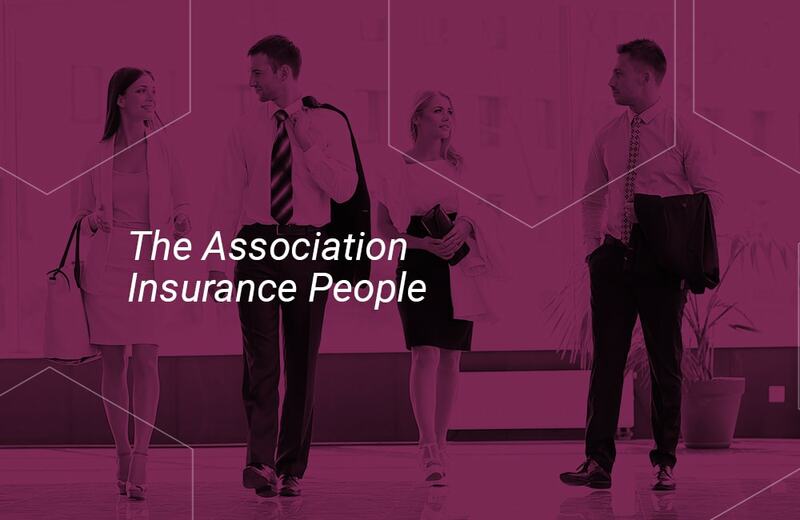 AIA has the experience and support of the insurance market to provide your association with a comprehensive product suite that is designed to cover your potential exposures, livelihood and brand reputation. A packaged policy which is designed to meet the needs of Associations. It provides insurance cover for Management Liability, Professional Indemnity, Organisational Liability, Employment Practices, Crime, Superannuation Trustees and Statutory Liability. A policy designed to protect commercial businesses of all kinds against a wide range of first party and third party liability cyber exposures that arise when their customer information is breached or stolen. For a variety of reasons, the coverage that a standard leisure travel insurance policy represents does not, in most cases, suit the business and /or corporate traveller. Key differences include, coverage extends to the whole business, not just an individual, cover extends to all employees, directors, officers including accompanying spouse & dependent children. Covers loss of total expenditure or gross revenue (including profit) that results from the cancellation or abandonment of an event such as a member conference due to circumstance outside of your control. Provides financial compensations and cover for defined out-of-pocket expenses if an accident results in the injury or death of a volunteer. This is provided that the accident occurred while the volunteer was performing authorised voluntary work on your behalf, or while they were travelling to or from that work. Is a compulsory insurance that all employers must take out for their workers. The definition of a worker varies slightly in each State, however generally workers include; anyone receiving a wage or commission from your business, including casual employees, temporary employees and in some cases even contractors. Also known as building insurance can cover many property types. Common risks associated with commercial properties are damage from fire, floods, earthquakes, theft, malicious/accidental damage, loss of rent, glass, property damage, machinery breakdown. Covering the private and business use of your motor vehicle(s) in the ordinary course of your business activities. Coverage for both your vehicle(s) and any third party damage your vehicle may cause. 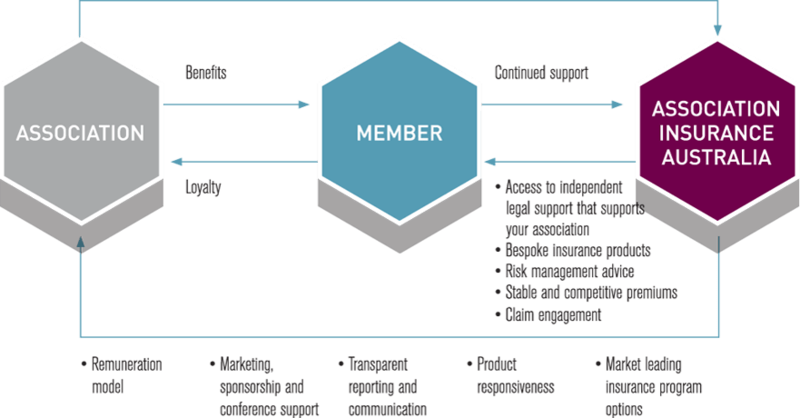 Membership has been the fundamental framework for associations for over 100 years. It captures the mindset of the people who join and the staff who support them. It permeates the thinking and behavior of volunteers as well as policy makers. But, it is becoming more complex with the rapid increase in technology and social media use coupled with demographic change. This is where AIA can assist. Insurance can often be a major consideration for professionals who rely on protecting their livelihood and brand in the ordinary course of their professional duties. Often insurance is complex and professionals who belong to associations seek guidance from them. With AIA’s extensive experience in designing and implementing group member insurance programs, we can remove all of this complexity providing you with real tangible and valuable member benefits. What does AIA offer you? AIA’s focus is to work with associations to better understand the industry risk profile and their member’s needs. 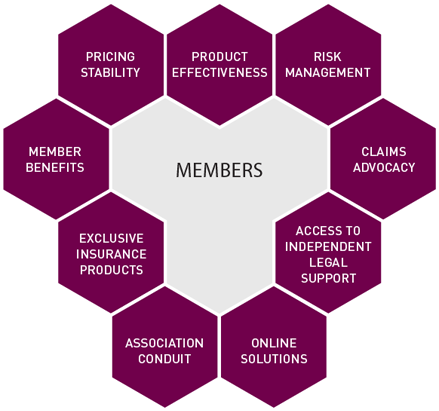 We have extensive experience in understanding, developing and implementing market leading individual, group or master policies for association members. Our model demonstrates that AIA can provide to your association and members true and tangible benefits. 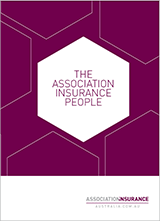 Products, services, support and remuneration are all provided by AIA which has been proven to improve the association’s viability and increase member loyalty. The advocacy and support provided for all claims notified to us will be one of our main focuses. At the time of need, we’ll be easily contactable, supportive, empathic to your circumstances and of course confidential to every situation. We will ensure that as our customer you will be kept up to date with all correspondence during the course of your claim. Prefer AIA to contact you? Not a problem! Drew Fisher, AIA’s Managing Director very quickly became my go-to person for all facets of operating my organisation. He is caring, empathetic, thoughtful and personable. It’s the way AIA conducted themselves that made a measurable impact on the association at a strategic and operational level. We were over dealing with the majors. We wanted people who were business people like us and who cared about our Association and our members. AIA has significant business experience that they bring to the table and if use them, you have found yourself a truly trusted advisor. Keep up to date with all the latest insurance news and industry expertise from Association Insurance Australia. AIA is proud to support WINGS of Hope! 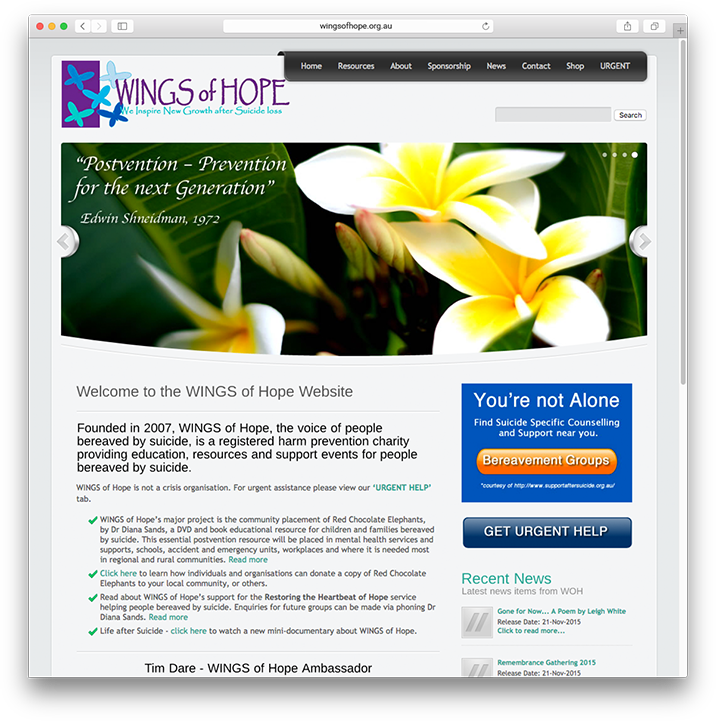 It’s strong and reliable partnerships like this that ensures WINGS of Hope continues to help the lives of Australians bereaved by suicide. In addition to AIA’s support of WINGS of Hope, since 2015, the Insurance Advisernet Foundation continues to support local Australian organisations that work to help change the lives of individuals, families and communities for the better.